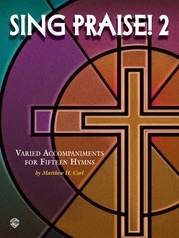 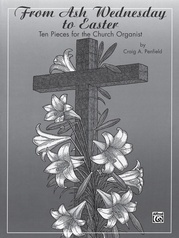 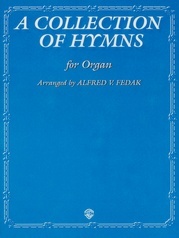 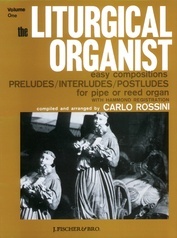 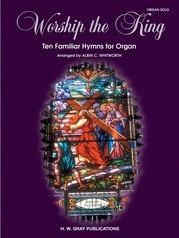 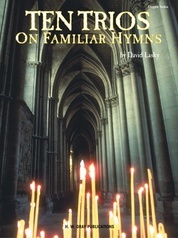 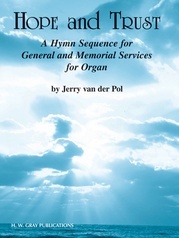 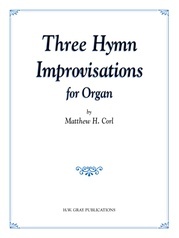 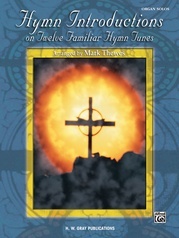 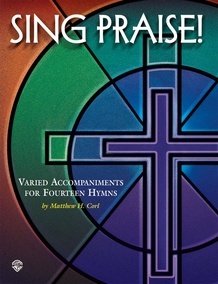 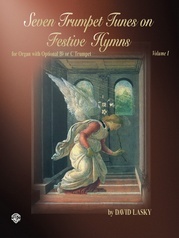 Here's a great collection of exciting hymn introductions and final verse accompaniments, suitable to any denomination. 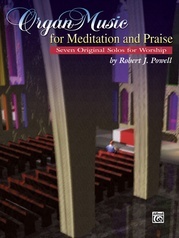 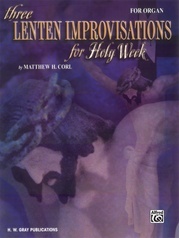 All are easily learned and will add a rich dimension to the worship experience. 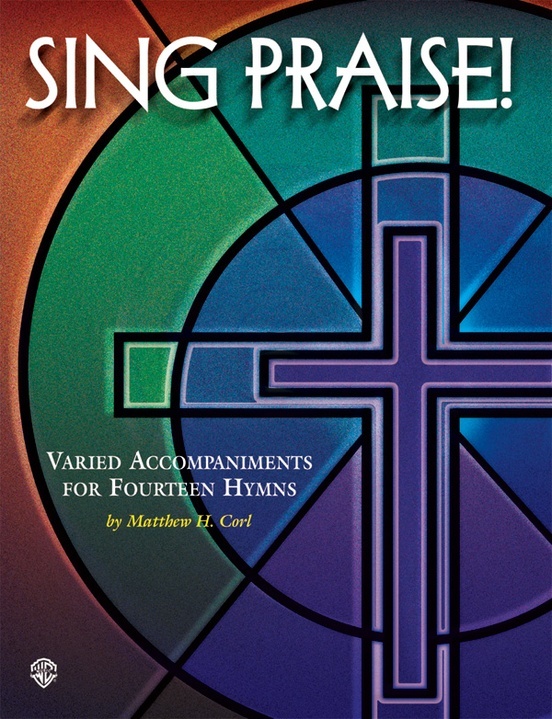 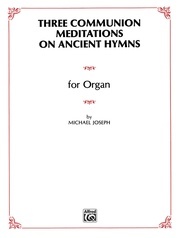 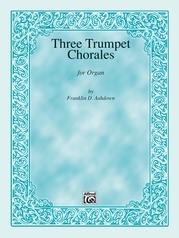 Hymn tunes used are: Azmon * Darwall's 148th * Diademata * Dix * Ein' feste Burg * Forest Green * Hursley * Hyfrydol * Italian Hymn * Marion * Nicaea * St. Kevin * Sine Nomine * Truro.